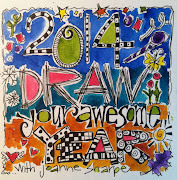 Judith Handmade Treasures: Nancy Drew Blog Hop Soon! 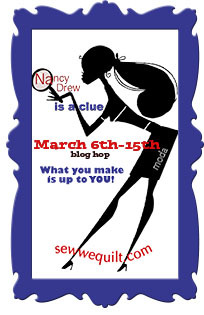 Nancy Drew Blog Hop Soon! 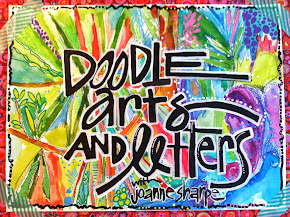 My day is Thursday on the Nancy Drew Blog Hop! Keep an eye out for clues. I will be in great company too! Judith Handmade Treasures - "ME"
It's coming...yay! Can't wait to see your creation! I have finished mine and looking forward to seeing all the sleuthy outcomes. The Greater Houston Shop Hop!